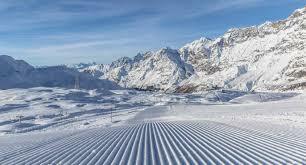 Cervinia is situated in Trentino-South Tyrol region and is situated 120 km from Turin and 190 km from Milan. 1. 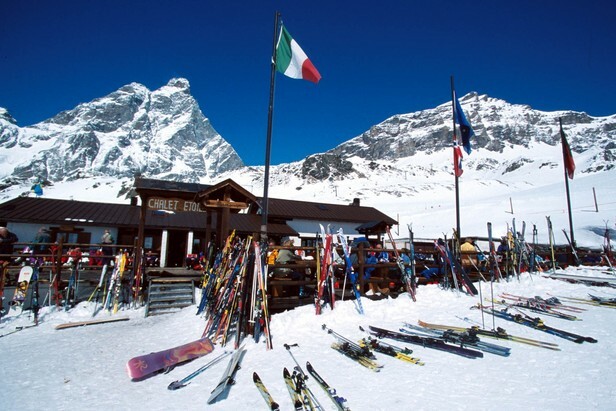 The bus company SADEM offers connections between Turin and Cervinia ONLY on Sundays and on holidays from 01.01 to 25.04; from 01 Jul to 31 Aug; from 26 Dec to 31 Dec. Ski and snowboard equipments (one equipment per person) go for free. The average journey time is 2 hours. Tickets can be bought in ticket sales points in Turin. You can check addresses on the timetable presented below. 2. Also the bus company SAVDA offers connections between Turin and Breuil-Cervinia. The average journey time is 2 hours. Stops in Turin are in: C.so Giulio Cesare; C.so Giulio Cesare (Porta Palazzo); Porta Susa Stazione F.S. ; C.so Vittorio Emanuele II (bus station). Tickets can be bought online on the official website of SAVDA or in the authorised ticket sales points. Buses have connections both everyday and on certian days only. Please read the timetable carefully. The bus company SAVDA offers connections between Milan and Cervinia by making a change in Chatillon bus station. In Milan buses stop in Lampugnano, that is situated near the same named metro station, the first line M1 (red line). Average journey time is 3 hours. It is necessary to book tickets in advance. It can be done online on the official website of SAVDA (you must print the ticket!) or buy them in ticket officies. One way tickets for adults cost around €. 18,40, for children till 12 years old – €. 13,90. Whilst two way tickets for adults cost €. 36,80, for children till 12 years old – €. 27,80. Timetable (till the 30th of Novembre 2016): Milan Cervinia. It is also possible to take a train, the closest train station is Châtillon/ Saint-Vincent. From there it is possible to take a bus that brings you to Cervinia. 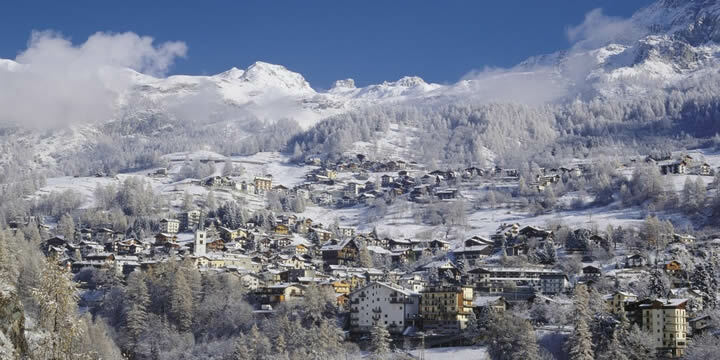 Here you can check another ski resorts in Italy.